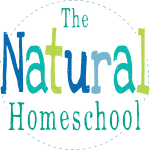 Welcome to our Montessori for the Holidays Series! 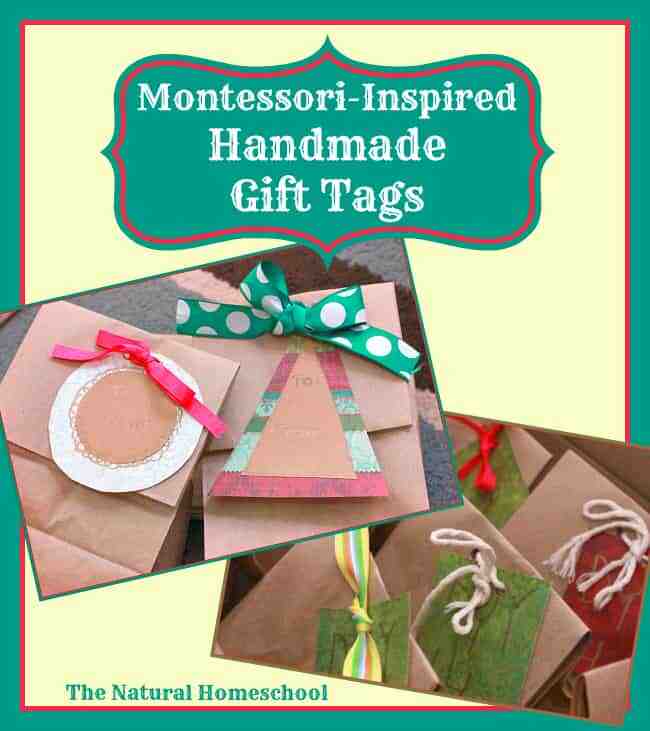 You can use Montessori and Montessori-Inspired works with a holiday theme. 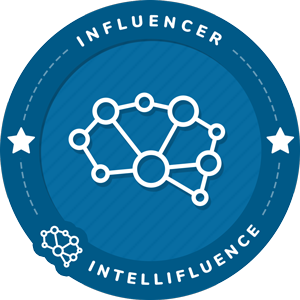 We have a wonderful list in this post where you can learn, follow and be inspired to put your own spin on the activities. 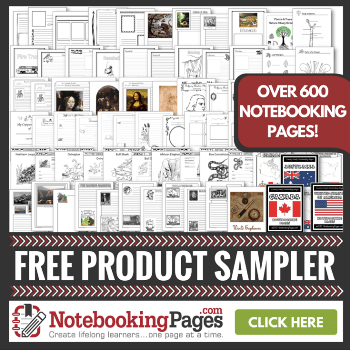 Did you know that your children are little sponges and they absorb all kinds of information all the time? They learn my listening, by observing, by doing, by feeling and by many more ways. The Montessori Method offers all of these learning conduits and that is just one reason why we love it. Another reason why we love Montessori is because it is both classical and timely. It is never out of date and the woks are not only educational for academic purposes. Montessori works can apply to all aspects of our lives. 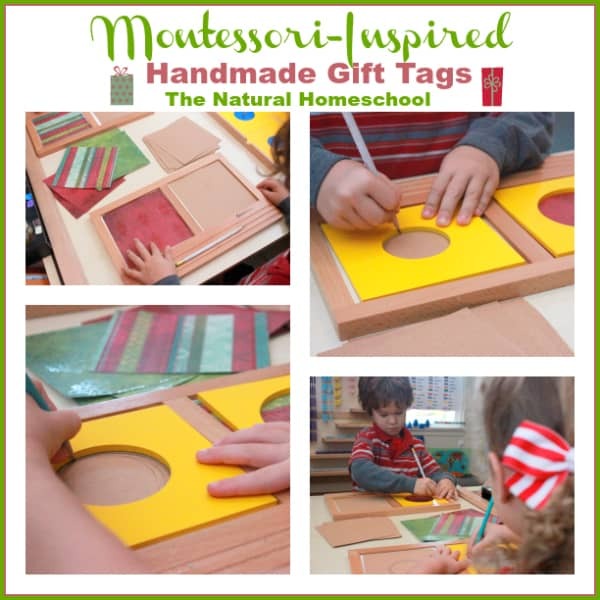 In this post, you will see how we used our Montessori Geometric Cabinet to make handmade Christmas gift tags for our holiday gifts. Isn’t it beautiful? 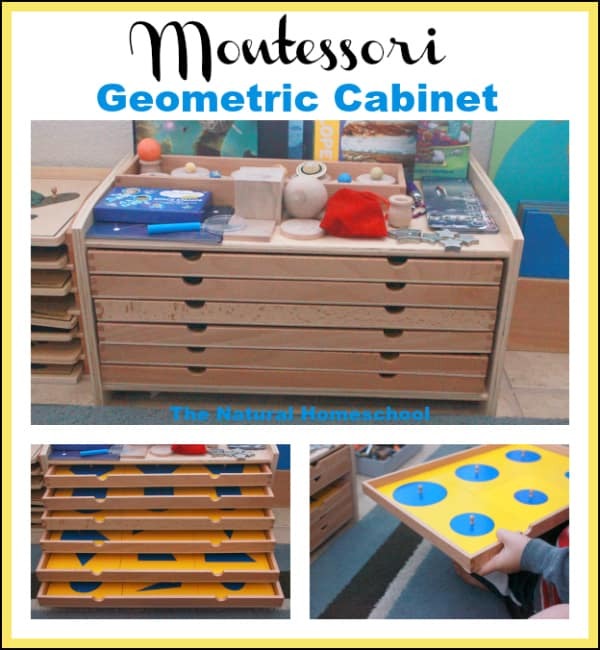 Our Montessori Geometric Cabinet is loved by my children and me because there is so much we can use it for. Today, we will show you one awesome use for it. Keep in mind that you get the cabinet, the six drawers and all of the wooden shapes and insets (6 shapes and insets in each drawer). All of the materials on top of the cabinet are from our Outer Space studies from Montessori by Mom and Little Passports (Early Explorers kit). These materials are not included with the cabinet, but you can most certainly learn more about them in the links above. 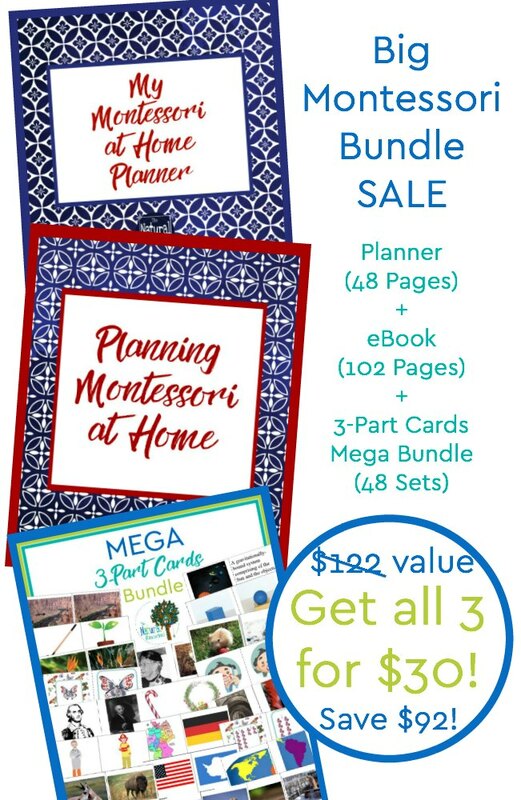 In case you aren’t familiar with Montessori works, you can use the Language Arts Metal Insets for this activity (instead of the Geometric Cabinet). 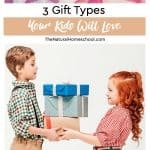 In this post, we are making gift tags for our holiday gifts, but your children can also make gift tags for any kind of gift, just use relevant paper for each holiday or event. This Montessori work is approximately for children ages between 3 and 6, but you can evaluate in which plane of development your child is in at the moment. 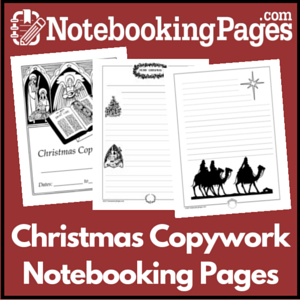 The child places the tracing tray on the table in front of him and chooses one solid-colored paper square and one colorful paper square to place in each window. Next, the child will choose one larger shape inset and one smaller shape inset to trace in each window. Slowly, the child will hold the inset with one hand and trace the inside of the inset with a pencil. This work requires and teaches accuracy, dexterity, eye-hand coordination, engaging the whole body, precise hand control and movements as well as penmanship skills. To sum it up, this work focuses on many fine motor skills. Once the child traces the shapes in both windows, he removes the inset and the paper squares from the windows and places two new paper squares and two insets to trace once more. Repeat the activity until the number of desired gift tags have been reached. Remember that the gift tags can be used as a single or the papers can be doubled-up. We personally like making bigger shapes with the colorful paper and then gluing smaller shapes made out of solid-colored paper on top. With a metallic pen, the child writes “To:” and “From:” on the front of each gift tag. 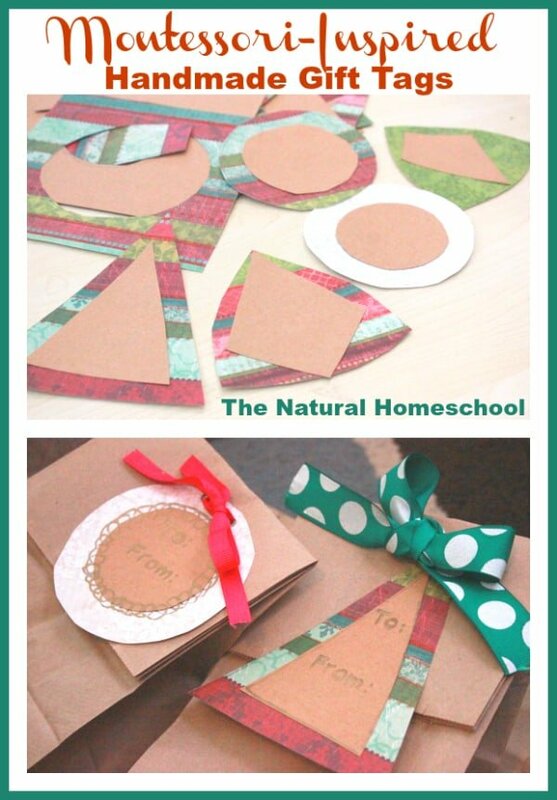 The gift tags can be taped onto the gifts or they can be hung with a ribbon. If the child has been practicing using a hole punch, the child can then use it on the top of each gift tag. If he hasn’t used it yet, an adult can definitely help with this part. Use thin ribbon to put though the hole that was punched on the gift tags and tie a knot (by the child if he has learned how to). The ribbon and gift tags can be placed on the gift like we did ours (consult picture above). We hole punched two holes on the gift bag, fed the ribbon through both holes so the ends of the ribbon hang at the front. Add the gift tag and tie a bow (by the child if he has learned to do that). 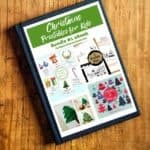 I hope you will be inspired to make these with your children! 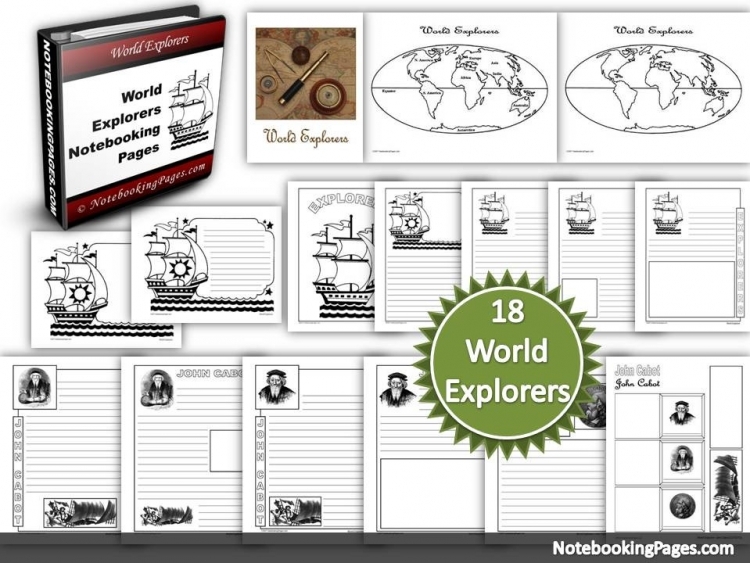 They will learn so many skills with just this one simple Montessori-Inspired work. 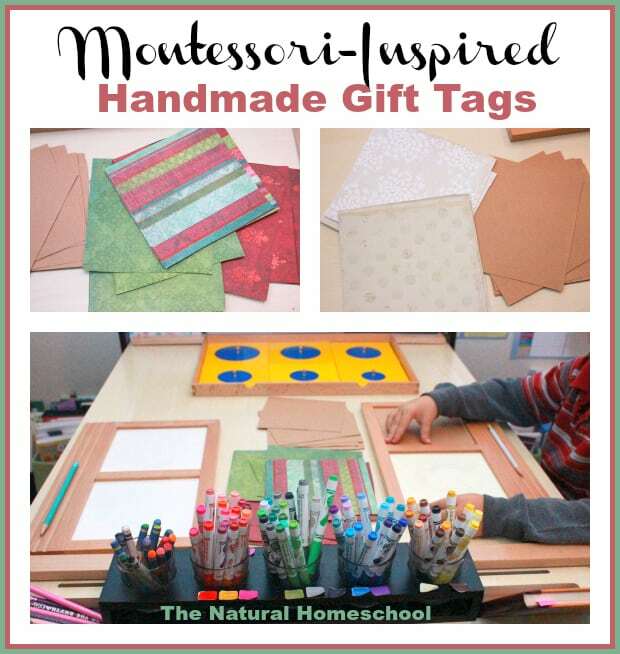 Check out some more amazing Montessori holiday blog posts! This is a fantastic idea! My daughter is really into the geometric shapes. Thanks for the great ideas. 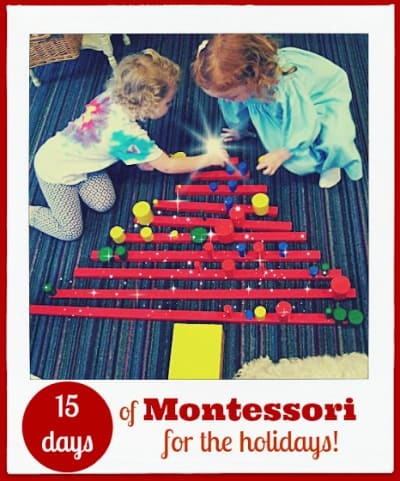 Thank you so much for joining us in the 15 Days of Montessori for the Holidays! Amazing post, Tanya! The use of Montessori materials to make these lovely creations is ingenious. I love how you explained all the skills the children are working on when making these. Can’t wait to try it! Love these too! Learning while making sweet tags. What a wonderful geometric cabinet extension. Many of my students loved to trace and cut shapes from the metal inset work, so this would have been right in their wheelhouse. Thank you for the post!